As we promised Jeep Nation, we are pleased to announce that Miss Addison Smith has been selected to represent us as Miss South Webster in the 2019 River Days Parade and Pageant. 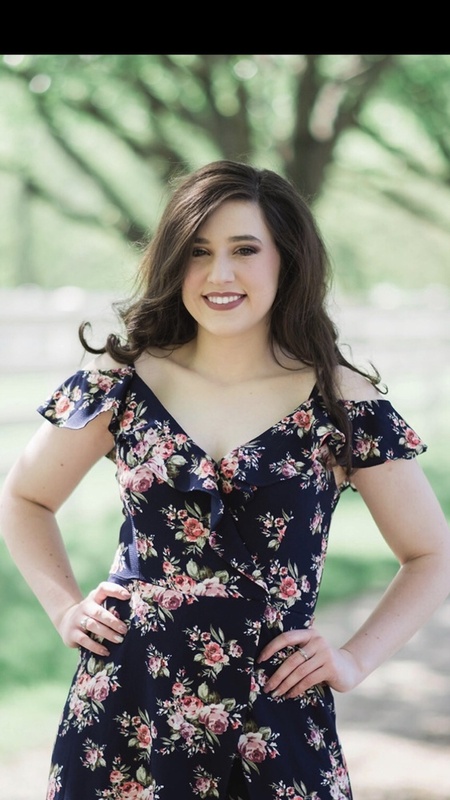 Daughter of Chad Smith and Tasha Sommer-Smith, Addison will represent Jeep Nation in the days to come and we are sure that she will give her all to not only support what platform she chooses, but to try and be crowned Queen at the River Days Pageant. Good luck Addison, and thank you to all of the girls that interviewed and auditioned to be Miss South Webster.